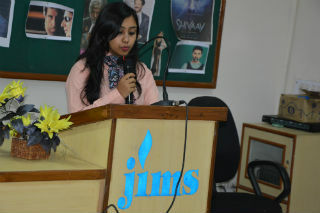 The HR club (Samanway) organised special activity on “Learning management & its conceptual application in real life in Bollywood”. This activity was specially organised for PGDM-IB & RM on 13th Aug, 2016. To enable them a pulse sound effect of management concepts in reality. The HR club coordinators Harshita Puri, Ms. Bhardwaj & Aishwarya Roy amongst jury to assess the learning reflected by the participant teams. 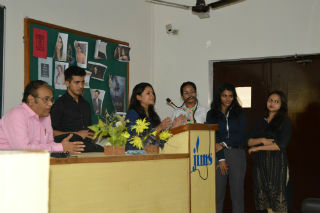 The participants were first given exposure the clippings develop & analyse from the Bollywood movie BORDER. 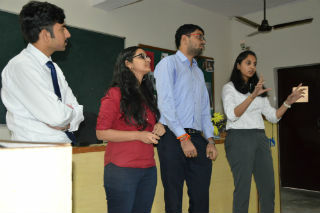 The students were also shown three clippings from Chak De India & were involved in explaining conceptual application with the situation in mind. 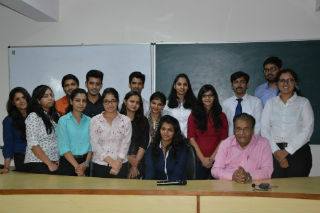 The team from PGDM-RM Radhika, Ritika Jain were adjudging as the winner. The winners were awarded for their performance. 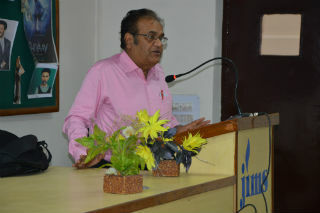 The conceptual directions were executed by PGDM-HR students under the mentorship of Prof S.C Kapoor. 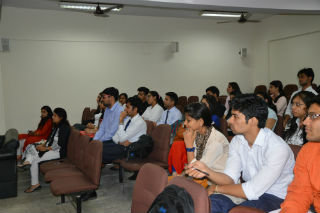 The participants deep involvement in the event was reflective from the outcome in the presentations made by the students.